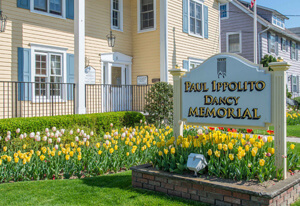 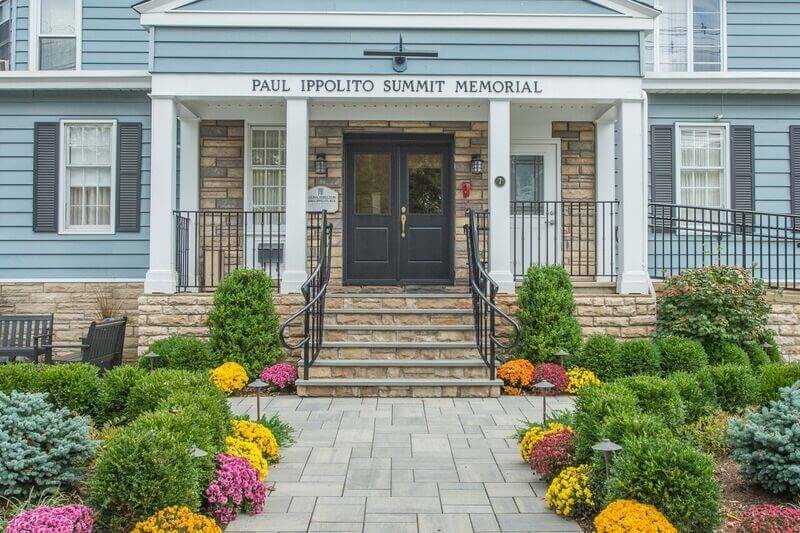 Situated in the charming community of Summit, the Paul Ippolito Summit Memorial location was acquired in 1952 and has since become a pillar of the community. 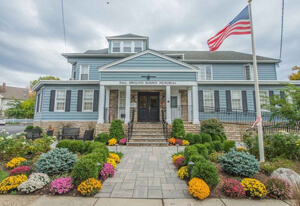 Paul Ippolito, Jr. and his brother, George, purchased the property, formerly McNamara funeral home, at 7 Summit Avenue, Summit, for what would be their second funeral home. 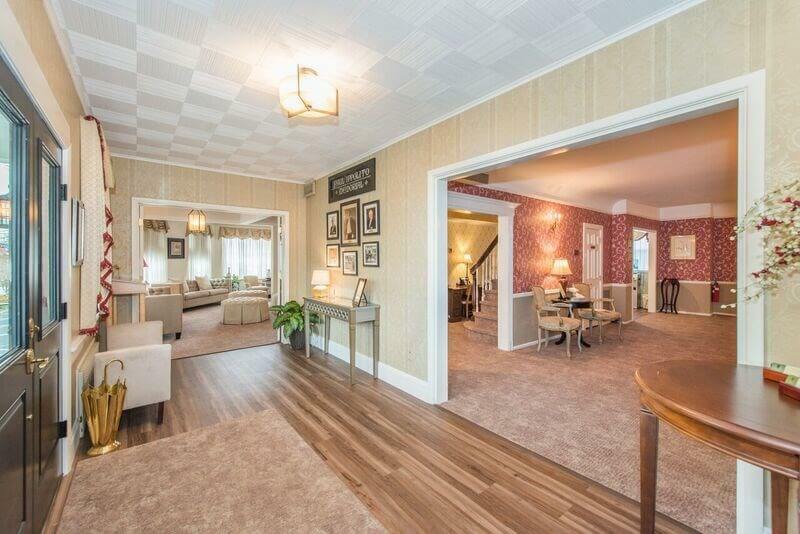 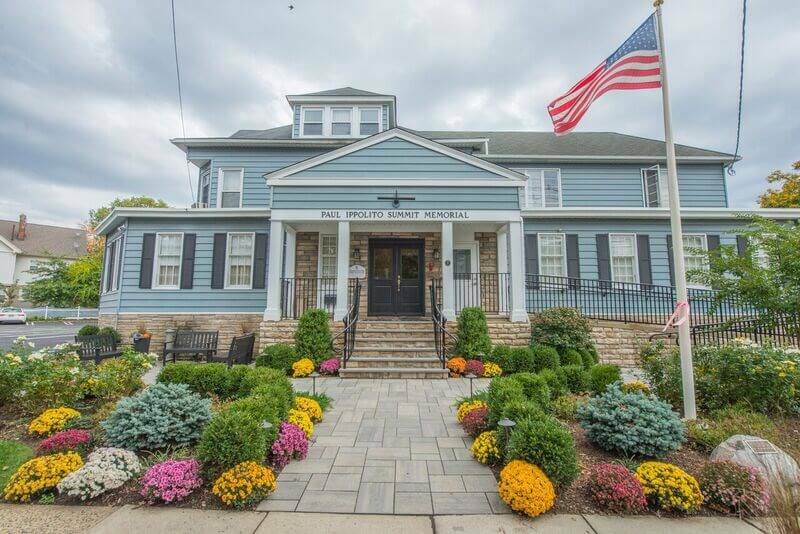 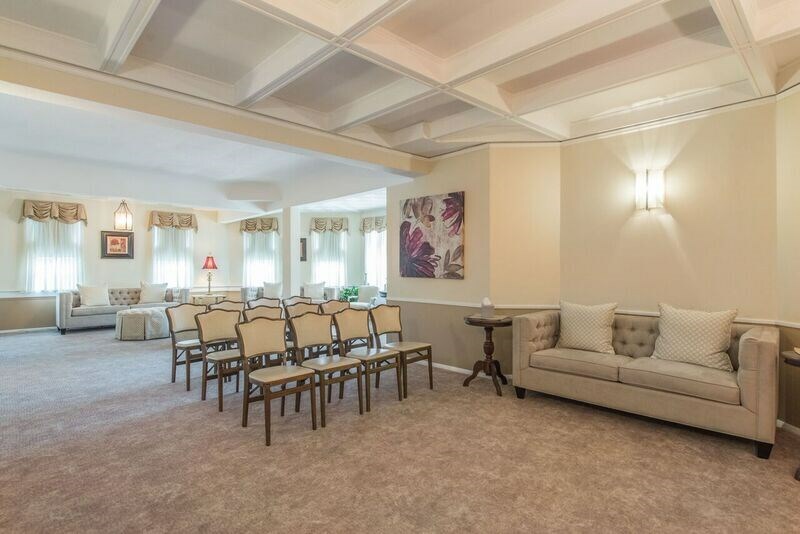 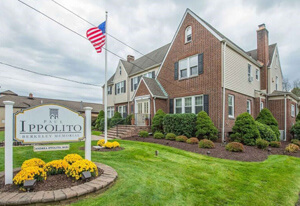 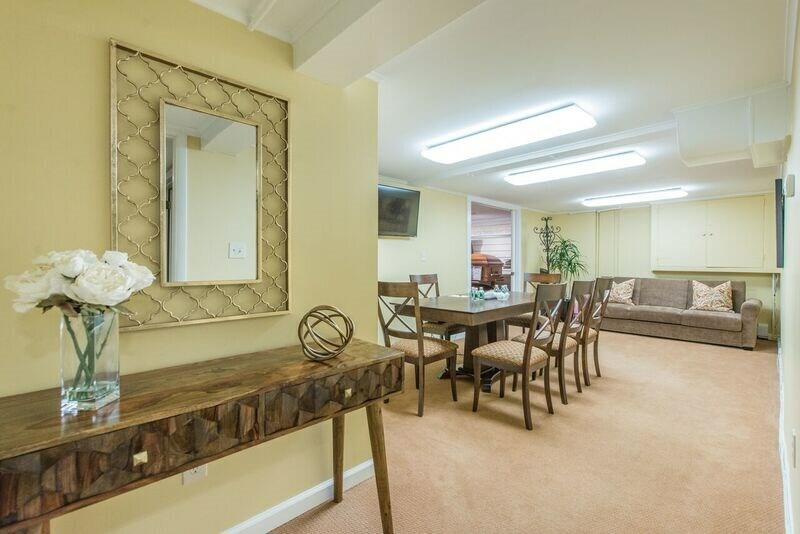 Formerly a grand private residence, the building had been transformed into a funeral home and provides families with a warm inviting environment with unmatched service and commitment to excellence. 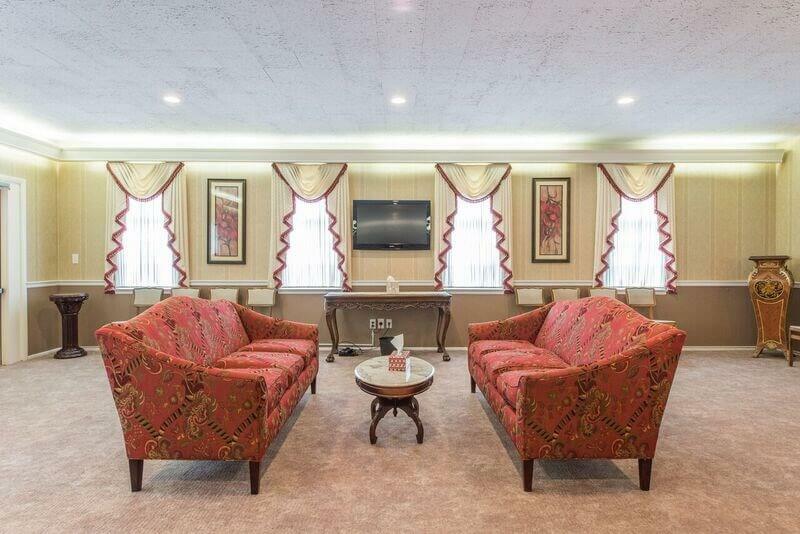 The Summit location's recently renovated facility features elegant design, spacious accommodations, and beautifully maintained landscaping. 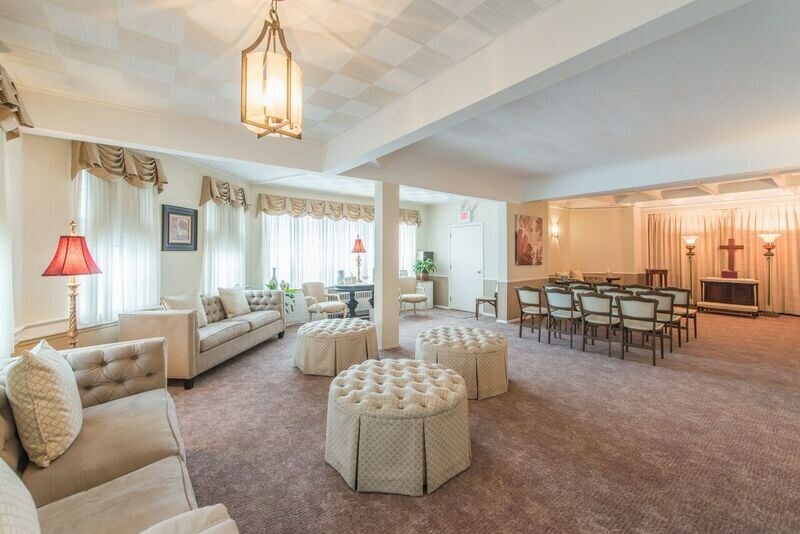 Our chapels were designed with the families we serve comfort and convenience in mind. 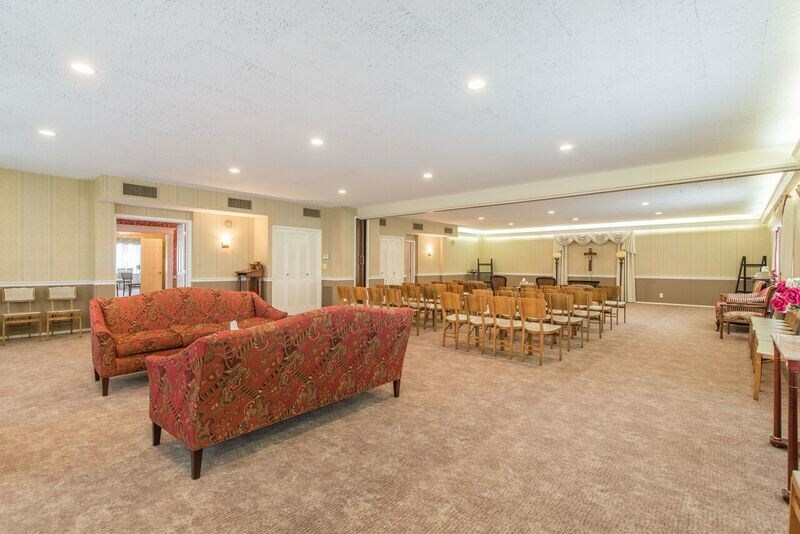 We have one of the largest chapels in the area to accommodate larger gatherings and a second spacious chapel for families that desire a more intimate setting. 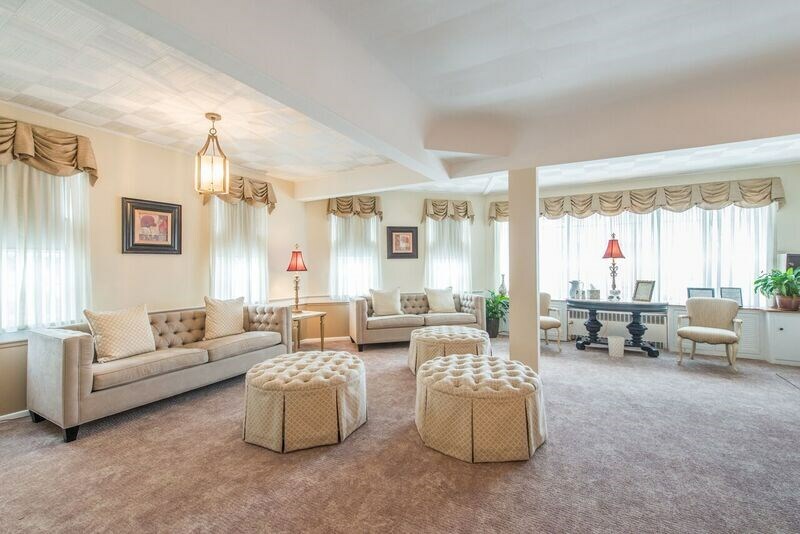 Easily accessible by car from routes 24 and 78.